“Obviously (there were) Pele, Maradona, players like (Johan) Cruyff. I didn’t have the opportunity to watch them like I watched Messi every day, every game ... But, for me, Messi is the best,” said Villa. “Soccer is changing every day and you need to accommodate yourself and your team to the things that happen in the moment. 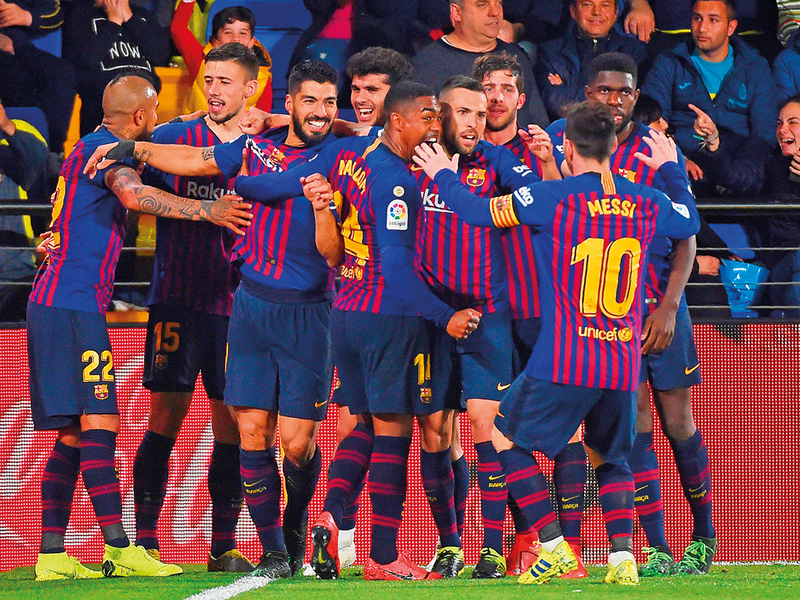 I think that it is a different Barcelona but at the same time a great team as well.” Despite the time difference, Villa said he will be keenly following Saturday’s contest between two of his former sides at the Nou Camp.